David Jaffe is best known as one of the creators of God of War and the old-school car combat franchise Twisted Metal. For the last few years he’s been working on something equally violent but with a very different visual style: Drawn to Death. He and his studio – The Barlet Jones Supernatural Detective Agency – have been pretty quiet for the last couple years. That’s pretty remarkable for the outspoken designer, who is known as much for swearing and yelling at fans as he is for making video games. 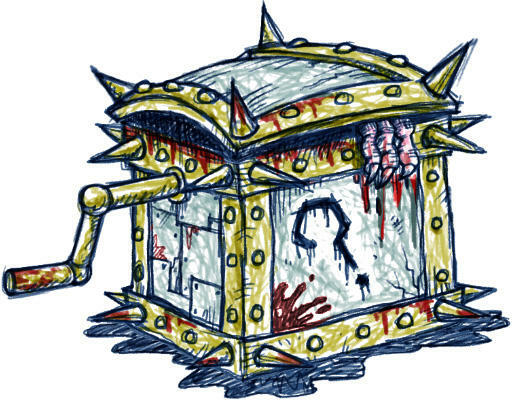 Now, Drawn to Death is ready for prime time, and it’s coming via PlayStation Plus. 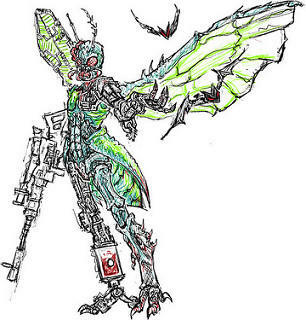 Drawn to Death is being touted as a competitive multiplayer game. As Rocket League proved, PlayStation Plus can, under the right conditions, be a great way to jumpstart a community for a multiplayer game that doesn’t have the fanbase of, say, Call of Duty or Battlefield. 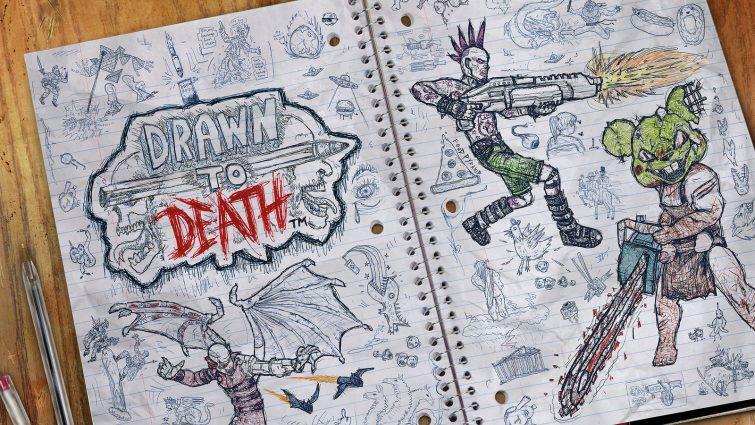 Drawn to Death takes place inside the notebook pages of a talented high-school kid with an overactive imagination. 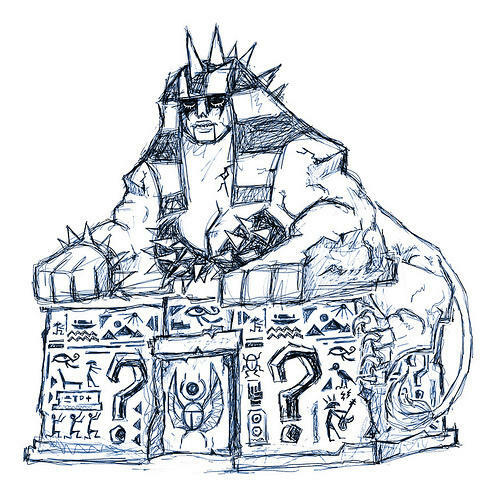 The characters are his creations, and they do battle in a third-person brawling and shooting environment. The art style delivers that concept in spades, and there really isn’t anything that looks quite like it. If the art’s enough to grab you, Drawn to Death launches on April 4 on PlayStation Plus.